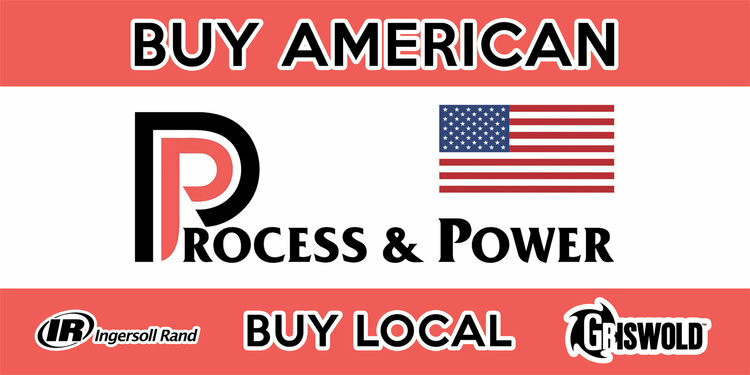 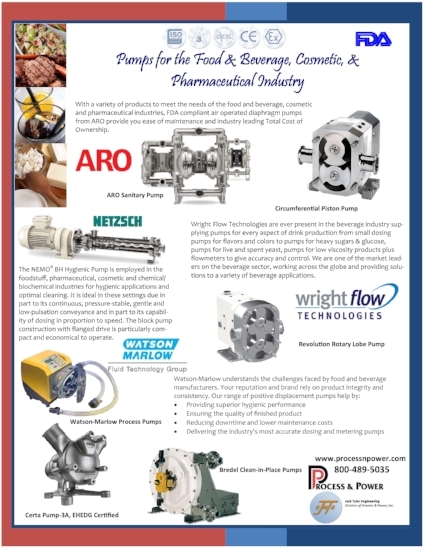 With a variety of products to meet the needs of the food and beverage, cosmetic and pharmaceutical industries, FDA compliant air Operated diaphragm pumps from ARO provide your ease of maintenance and industry leading Total Cost of Ownership. 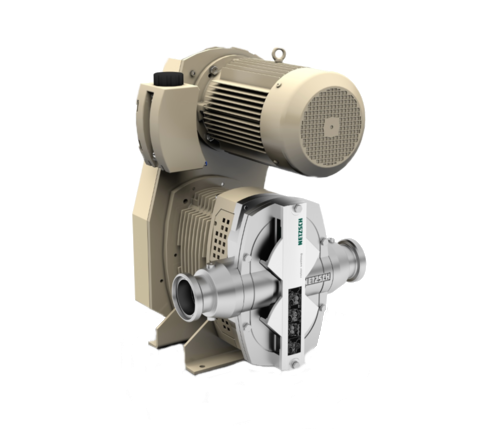 The NEMO BH Hygienic Pump is employed in the foodstuff, pharmaceutical, cosmetic and chemical/biochemical industries for hygienic applications and optimal cleaning. 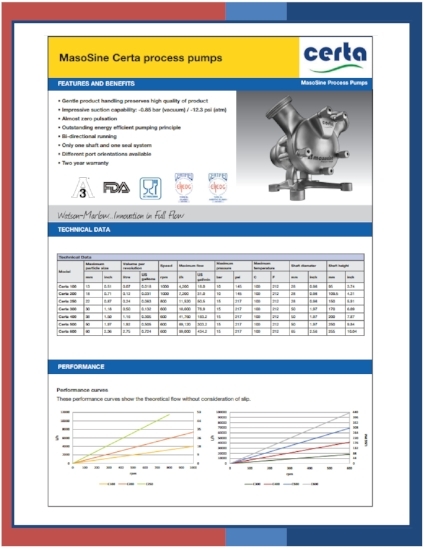 It is ideal in these settings due in part to its continuous, pressure-stable, gentle and low-pulsation conveyance and in part to its capability of dosing in proportion to speed. 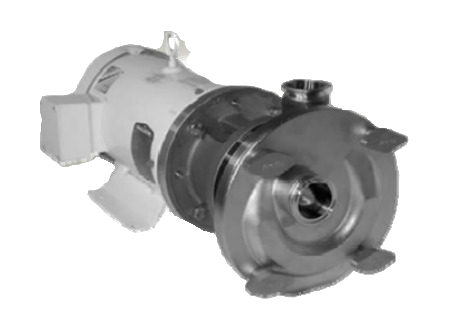 The block pump construction with flanged drive in particularly compact and economical to operate. 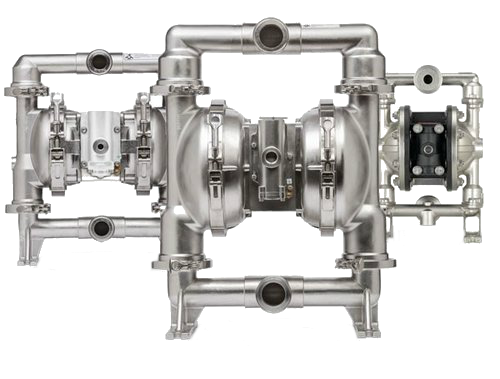 Wright Flow Technologies are ever present in the beverage industry supplying pumps for every aspect of drink production from small dosing pumps for flavors and colors to pumps for heavy sugars & glucose, pumps for live and spent yeast, pumps for low viscosity products plus flow-meters to give accuracy and control. 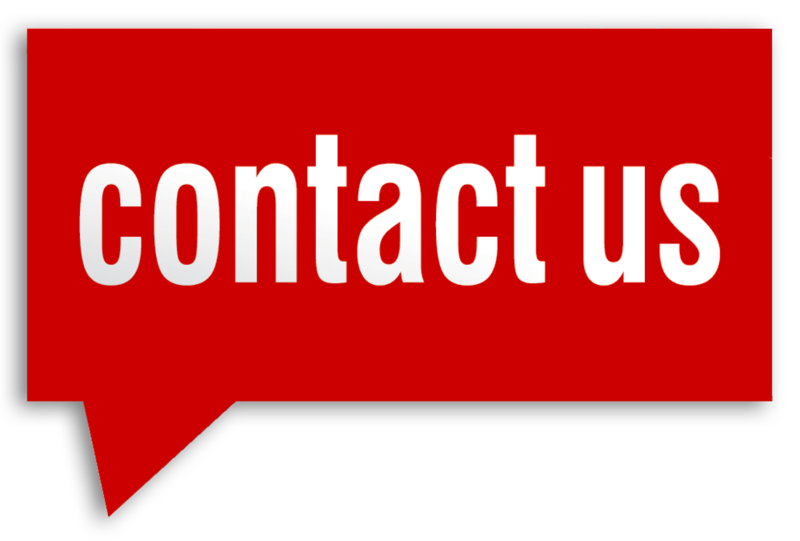 WE are one of the market leaders on the beverage sector, working across the globe and providing solutions to a variety of beverage applications.